When you’re in trouble or need sophisticated solutions to your legal issues, you want a lawyer with experience in your problem. With a focus on family law, we’re a full-service law firm built around a powerful core of divorce and other family issues. 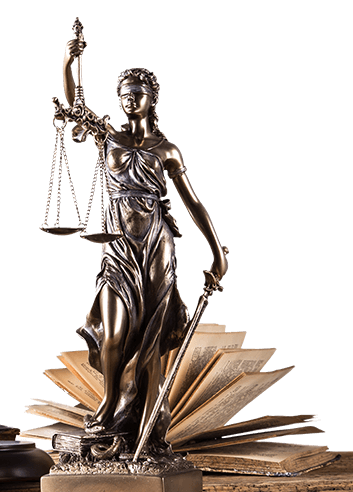 In addition to bankruptcy, employment law, and estate law, we do probate, personal injury, criminal defense, and business law. John Dorris is a quick study and an expert in family law. He knows the precedents that can help you with your case. When necessary, he has no fear of taking your problem to court. We are caring professionals who want you to succeed. There are many lawyers in the phone book — don’t choose just anyone. From divorce to debt relief, we will tackle your case with expertise and professionalism. John Dorris expertly represents a broad spectrum of clients in family law cases, including divorce and child custody. Mr. Dorris represents military veterans, active service members and their spouses, in addition to people outside the armed forces. Easy to talk to but aggressive when you need him to be, John also helps with car accident injuries, debt problems, and workplace issues such as harassment and discrimination.